Finally the injured navy SEAL who had once been brought to surgeon Erica Griffin in the dead of night has a name: Captain Thorne Wilder—her new commanding officer! Five years later he's just as gorgeous as Erica remembers…but now he's totally off-limits! I was really inspired to write my hero Thorne by the photographs of Michael Stokes and his wounded warriors. I have a huge admiration for men and women that serve in the Armed Forces. The sacrifice they give for their country never ceases to amaze me. I wanted my hero and heroine to both be in the Armed forces. Serving your country is ingrained in my family. I had an uncle who was in the Army just after World War II (my Dad is the youngest of a large family). My grandfather was in the Canadian Navy during World War II, patrolling the Great Lakes and escorting the corvette ships down from Lake Superior to the Atlantic Ocean and I have a cousin who currently serves. I was taught, from a very young age, to respect the military. 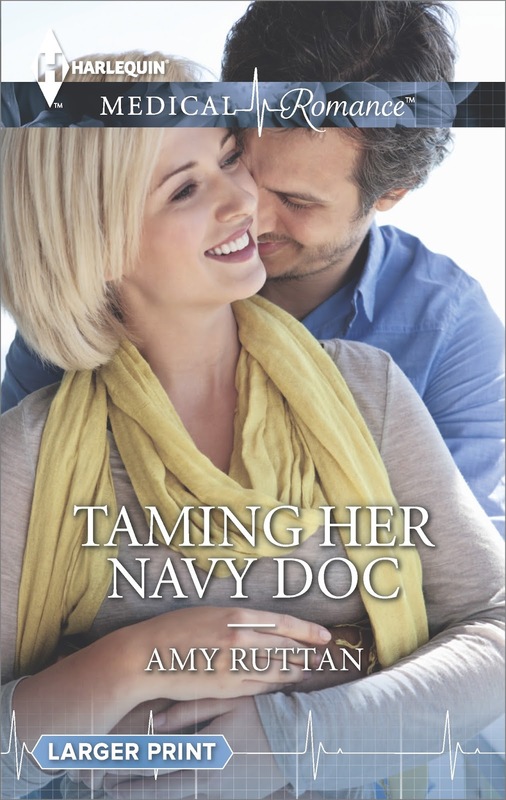 The idea for Taming Her Navy Doc came to me when I was asked to write an Army Doctor for a special call. It was going to be released as a special 2n1. I pitched the idea of Taming Her Navy Doc, but my editor said they loved the idea, but wanted an Army Doc who was the brother of another author’s hero. So that’s when IT HAPPENED IN VEGAS (March 2015) was born. Taming Her Navy Doc was put on the back burner until I wrote It Happened in Vegas. As soon as It Happened in Vegas was done, I gladly jumped back into Thorne and Erica’s world. When I write books I set up a playlist to write too. When I was writing Taming Her Navy Doc. I listened to a lot Breaking Benjamin and Skillet. There’s usually one song that always stands out as the book’s theme song. That music really inspired the feeling of both my hero and heroine who were so passionate about their careers in the Navy. They were both stubborn, strong and courageous. Perfect book if you're looking for a quick read. Erica is a great heroine. She works hard in a male dominated world, and even though she's had to deal with some pretty bad hits to her reputation, she never gives up. 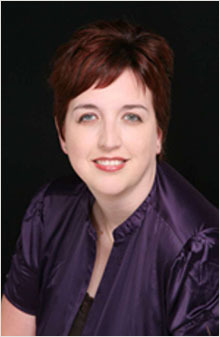 Her connection with Thorne is so much more than a strong attraction, she is also the doctor responsible for amputating his leg. This obviously complicates their relationship. Overall, this is a good story, my only complaint are that is was short and their thoughts about why they were not interested in a relationship were a bit repetitive.